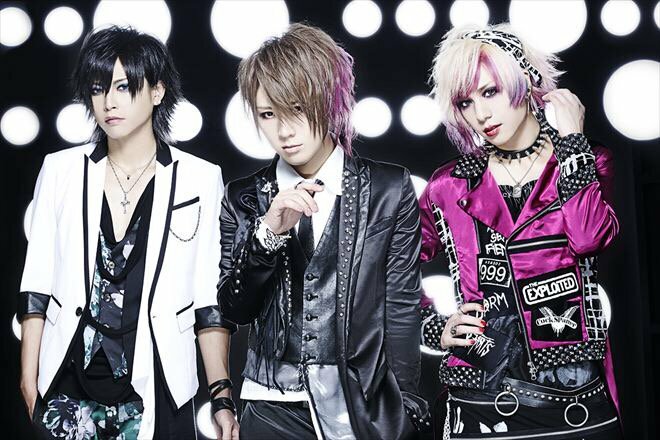 GOTCHAROCKA Releasing New Single "Ash"
GOTCHAROCKA has announced a new single to be released in November. The release entitled "Ash" will be available for sale on the 9th and be available in two TYPES. Limited edition will include CD+DVD for 1944 yen and regular edition will include CD only for 1296 yen. GOTCHAROCKA will hold their one-man live tour "Black pop parade" at Shinjuku ReNY from November 17th through to their tour grand final at Akasaka BLITZ at on December 17th.